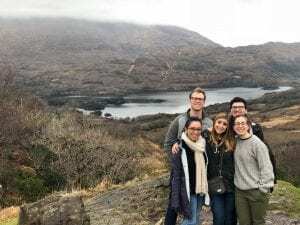 Renee studied in Ireland on the Dublin: University College Dublin Program. You will come back a more confident and independent person. I guarantee it. 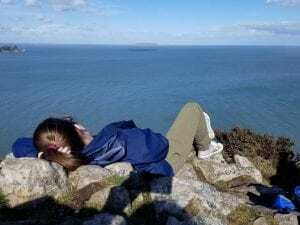 Living in a new country requires a huge leap outside of your comfort zone–you have to learn how to walk and talk all over again as you get used to living with new customs, culture, food, languages, transportation, etc. Making that leap changes you. I would have spent more time exploring Ireland. While I do not regret any of the time I spent traveling to other countries in Europe, I do wish that I had spent more time exploring the smaller cities/towns in Ireland. Every one that I was able to visit was breathtaking, and I wish that I had realized sooner just how much there was to see in the country I was living in. 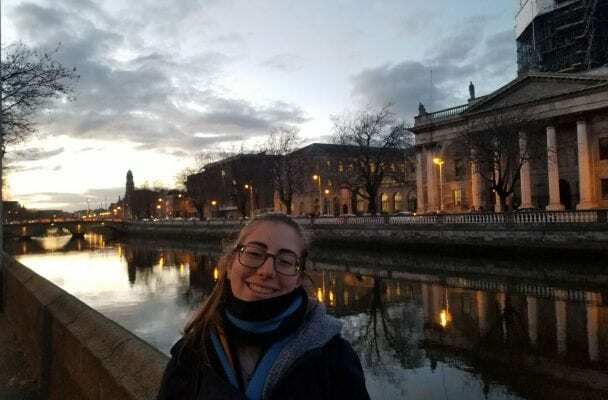 UCD allowed me to complete several courses for my major, which was a huge benefit to ensuring that I could go abroad for a semester and still graduate on time. UCD also provides study abroad science students the opportunity to conduct a research project with a member of UCD faculty. I am very interested in a career in research, so it seemed like and incredible opportunity…and it was! I am still in touch with the professor who oversaw my work, and I learned many invaluable technical skills. It seems like odd advice, but while you are abroad, don’t forget that you are abroad. After several weeks, it is easy to forget that your life abroad if not your new reality. And in a few short months, you will no longer have the countless incredible opportunities that you have while you are abroad. So push yourself. Go on a walk through the city instead of watching TV. Find a new cool study spot. Try a new place to eat. Once you fly home, you’ll be that much more grateful that you did.